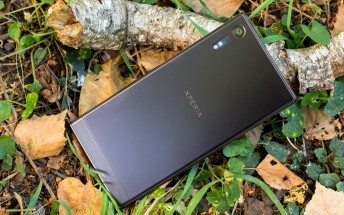 We’ve been hearing rumors about alleged Xperia devices but Sony is keeping its lips tight about any releases and launches. 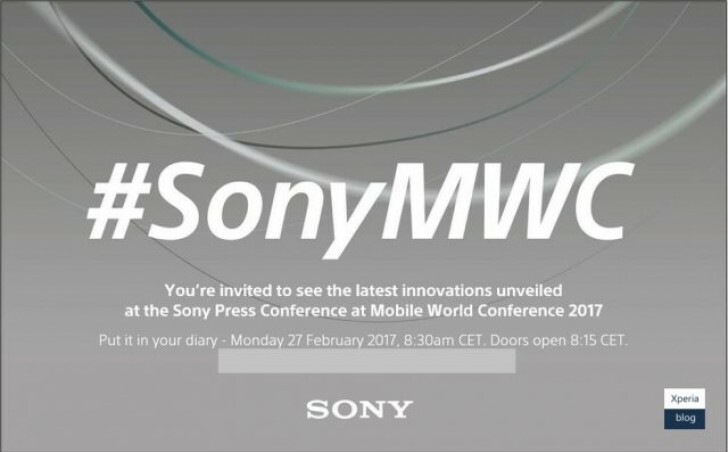 We knew the company will have a press conference at MWC in Barcelona next month and now we have an exact date for that. The press invite says February 27, 7:30 GMT. We are expecting to hear more about the alleged Sony Xperia XA successor which we saw earlier in renders. We’ve seen front panel leaks and press images of other devices, but we are yet to see if all of them will go official or some will have to wait until IFA in September.